I’m back at home in Guntersville, Alabama, after a bunch of weeks on the road. 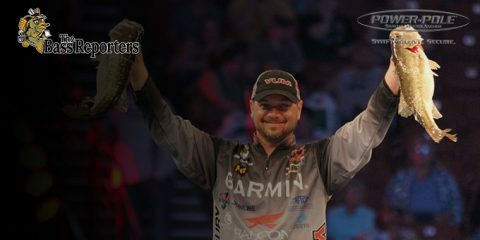 I haven’t written a column since my last competition, which was the Elite Series Angler of the Year Tournament at Sturgeon Bay. So I feel good on a couple of fronts. It’s nice to be off the road – finally. 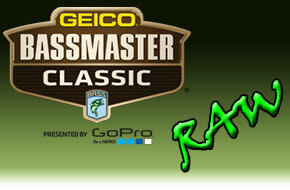 And it’s nice to know that I fished well enough to qualify for the Bassmaster Classic. Even though the Sturgeon Bay event wasn’t memorable in most ways, it was absolutely memorable in the best way: After a two-year drought, I sealed a Classic berth. I didn’t understand that it was pretty much a foregone conclusion before the event that I would make it into the Classic. I had figured that I needed to finish around 40th. Turns out I actually only needed to finish somewhere in the 47th to 48th -place range. With 50 guys fishing, I figured I could handle that. And it worked out fine. I had a pretty good bag the first day, and that sealed the deal. 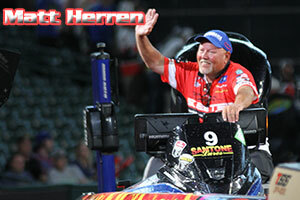 I had lost track during the past two years how cool and exciting it is to qualify for the Classic. For a while, I was making it almost every year. I only missed the Classic once in my first six years on the Elite Series tour. But then I fell short two years in a row. 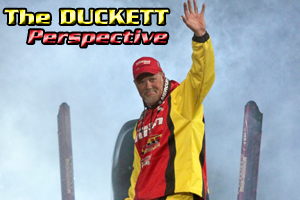 One of those years, I barely missed qualifying for the Classic on Guntersville, my home lake. 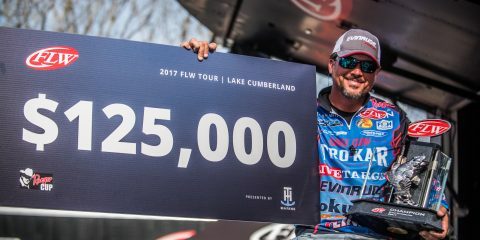 And I can’t remember anything I’ve ever experienced as a competitor that I hated worse than hanging around the house with the Bassmaster Classic happening on Guntersville Lake right in front of my eyes. So now I’m back in, and I absolutely promise you that I will never, ever take this feeling – the feeling you get knowing that you earned your way into the Classic field – for granted. It’s a fantastic feeling, partly because it amazes me every year how many great anglers there are that don’t make the field. The last leg of the season’s journey was a little strange. Going into the Sturgeon Bay event, I was a little nervous. The fishing in practice was about three shades worse than terrible. I thought, “Guys are going to ‘zero’ here.” And an even worse thought was that I could be one of those guys. 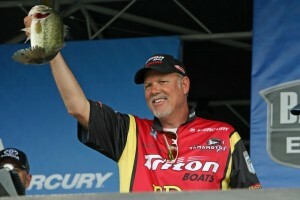 And now that it’s over, I’ll say that it was, indeed, the most difficult smallmouth tournament I’ve been involved in. I don’t know that much about Sturgeon Bay, but I’ve read that it’s good in the spring. In the fall they scatter. It’s not like Lake Erie, where you have a lot of vegetation and shallow water. The tournament was tough for everybody. I found a really good group of fish on Day 1. 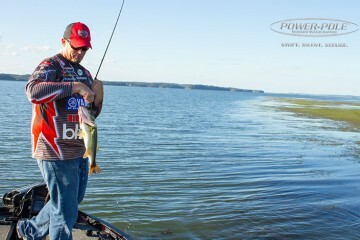 I was in an area with Bobby Lane, Jason Christie, Greg Hackney and Jacob Powroznik, We all had decent bags on Day 1. Day 2 came around and there weren’t many fish left, but there were a few big one. Unfortunately, I only caught one. On the final day, we all kind of figured the spot might re-energize. Well, that didn’t happen. Collectively, we zeroed on that spot. We all had to go somewhere else to get a bag. Fortunately, I found some fish and was never in any trouble of falling to the bottom of the leader board. So, I reached the first goal we all set for ourselves when the Elite Series season starts. And when the Classic rolls around, I’m going to enjoy being back in the game.